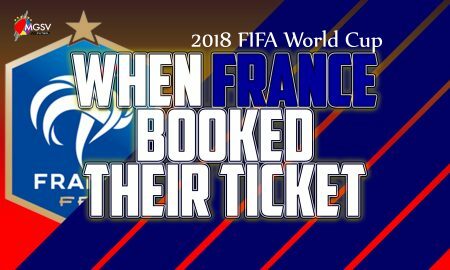 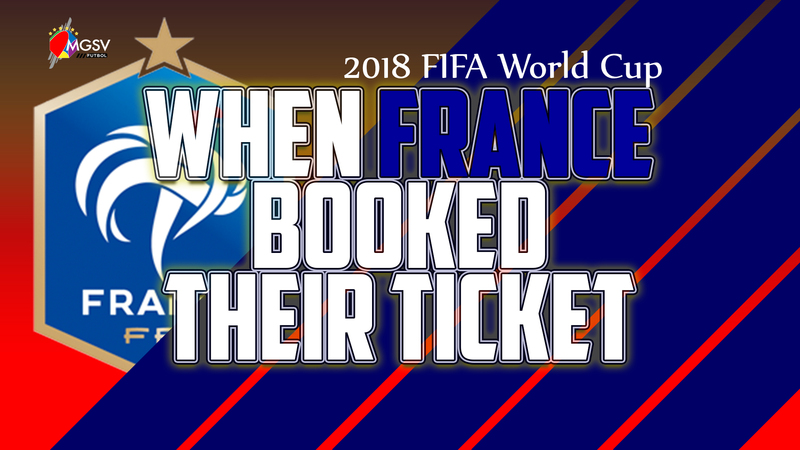 The day France advanced to the 2018 World Cup. 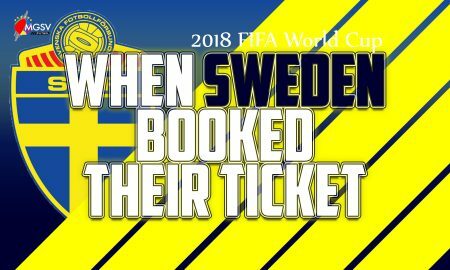 Sweden books a spot in the 2018 World Cup at Italy’s expense. 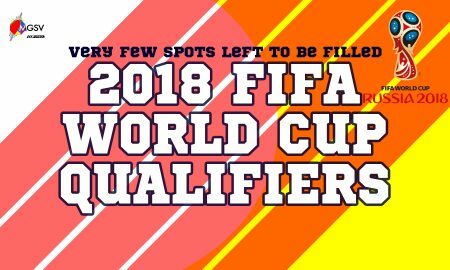 A few more spots left to be filled for the 2018 FIFA World Cup. 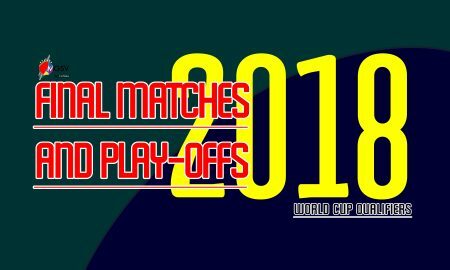 – Some ‘continental giants’ will be missing in action. 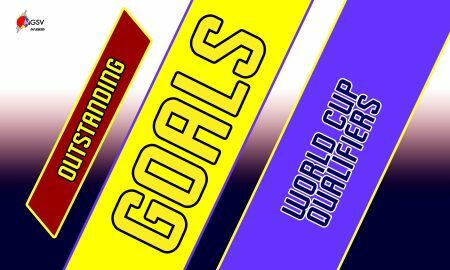 It is a final for some of these teams. 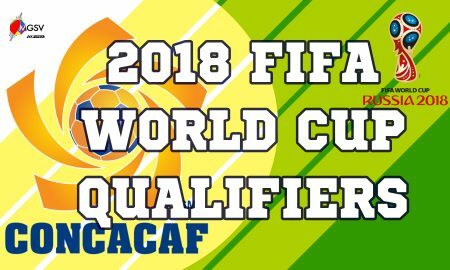 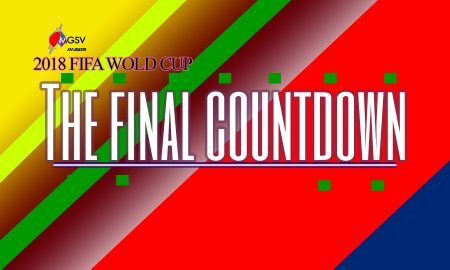 Close to the finish line – CAF World Cup qualifiers. 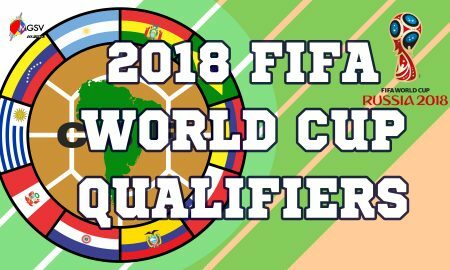 CONMEBOL World Cup qualifiers – Brazil waits for the rest of South America. 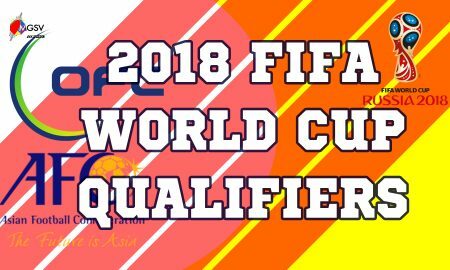 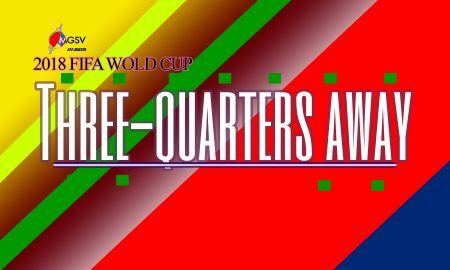 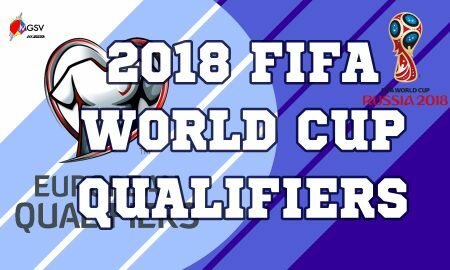 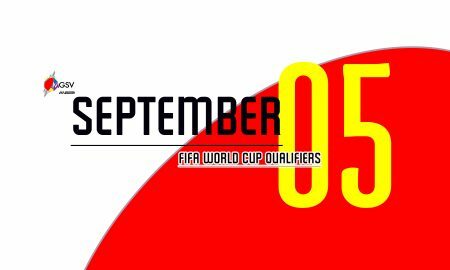 Direct qualification and playoff spots are on the line in the final rounds of the UEFA World Cup qualifiers. 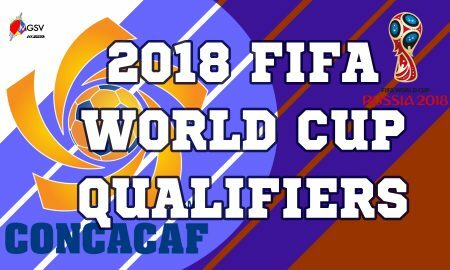 Final Rounds of the CONCACAF World Cup qualifiers – Costa Rica, Panama, and the United States are running to the finish line. 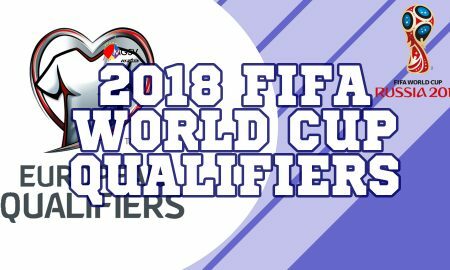 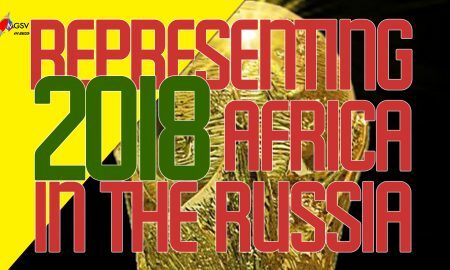 Qualified Teams – Spots are filling up for Russia. 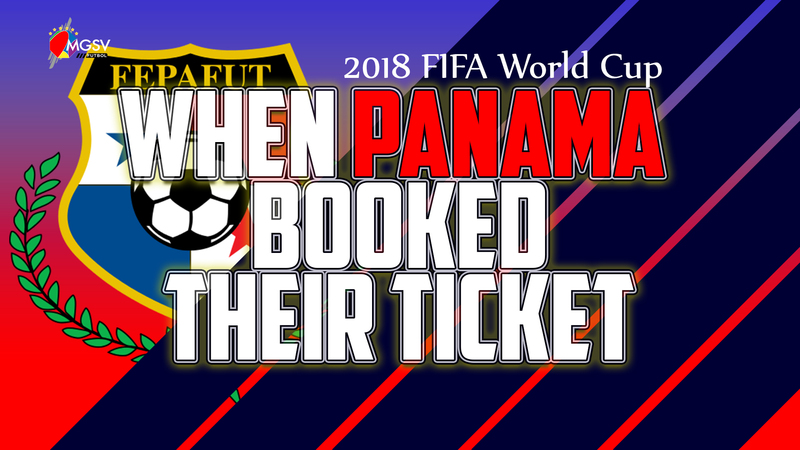 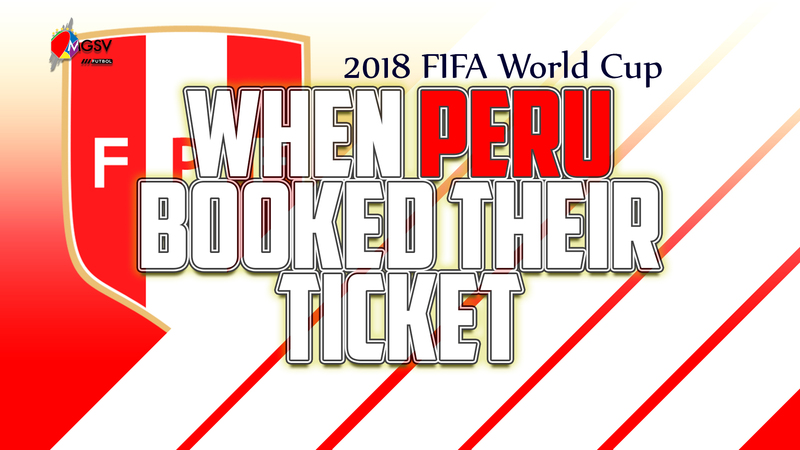 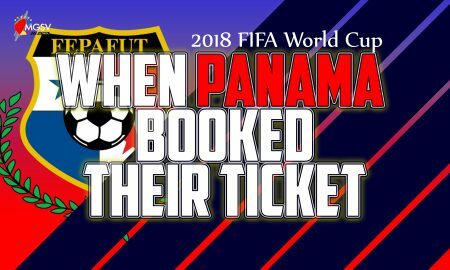 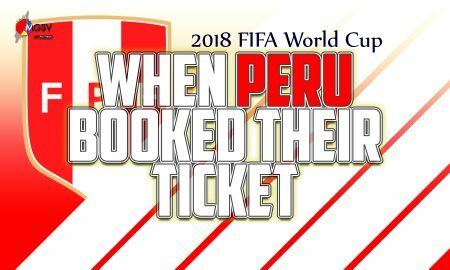 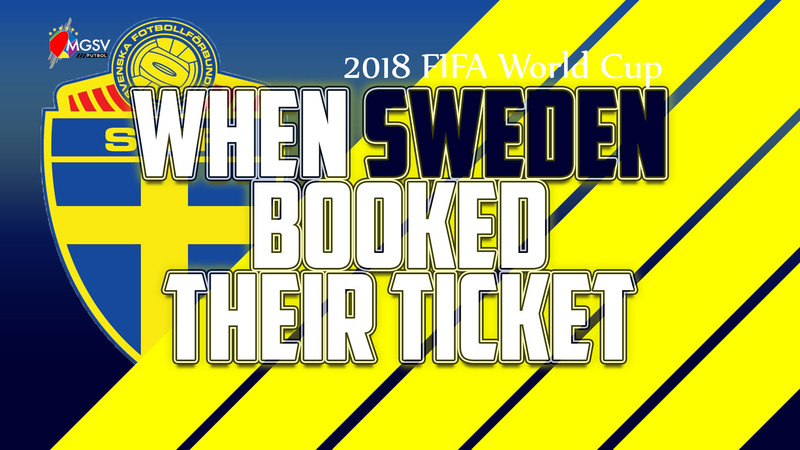 September 5, 2017 – Who is going to pick up tickets for the World Cup. 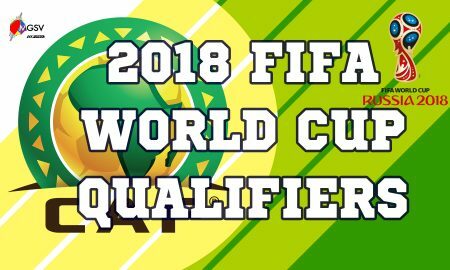 CAF 2018 FIFA World Cup qualification : Game 3 & 4 of the third round.